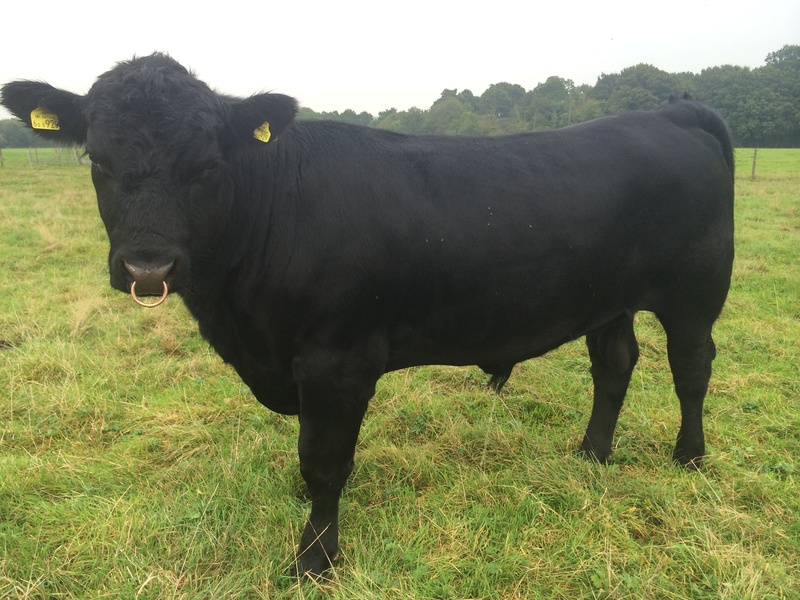 At the start of January one of our cows Flo calved giving us a new bull calf Hamish. 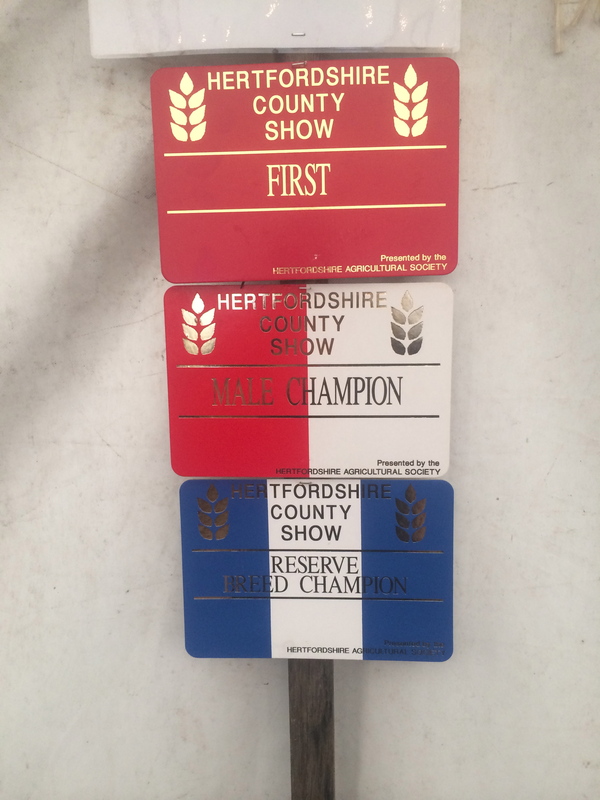 The annual trip to the Hertfordshire show was a great success this year with our homebred bull Monty winning male champion and reserve breed champion. 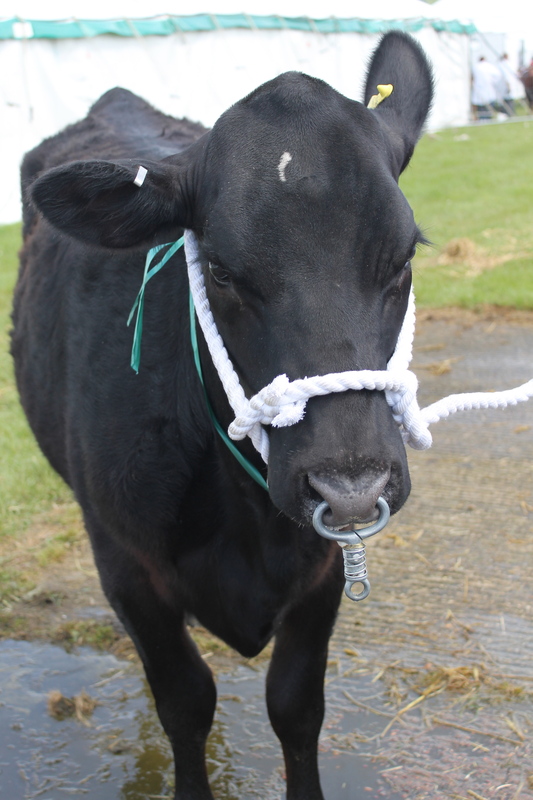 We also did well in the other classes coming 2nd in the native breed pairs as well as collecting a good haul of rosettes for third and fourth.